One of the first things a person often wonders after receiving a cancer diagnosis is whether the disease can be successfully treated. However, many people hesitate to ask about their prognosis, and sometimes doctors resist discussing it. To demystify discussions about prognosis, I talked with Ira Byock, MD, Chief Medical Officer for the Institute for Human Caring of the Providence Health & Services system in Washington state. He is a long-standing palliative care physician and a professor at the Geisel School of Medicine at Dartmouth College. Dr. Byock is also a member of Cancer.Net’s Psychosocial Oncology Advisory Panel. Q: What does the term “prognosis” actually mean? Dr. Byock: Prognosis is a term for the predicted course of a disease. People commonly use the word to refer to an individual’s life expectancy, how long the person is likely to live. However, prognosis can also refer to the chance that a disease can be cured and the outlook for functional recovery, which includes the prospects of being able to return to work, engage in recreation, as well as the expected degree of help that will be necessary to accomplish activities of daily living. Q: How does a doctor determine a patient’s prognosis? Dr. Byock: Doctors typically estimate a patient’s likelihood of being cured, their extent of functional recovery, and their life expectancy by looking at studies of groups of people with the same or similar diagnosis. A person’s prognosis is always an estimate, and multiple studies have shown that it is often a rough estimate. It is always difficult to apply group statistics to individuals. The statement, “No two people are exactly alike,” certainly applies to people living with cancer. So, in addition to looking at cure rates and the average survival of groups with similar cancers, a doctor must take into account an individual patient’s overall health and unique medical history when estimating his or her life expectancy. When a person’s cancer grows and spreads, doctors often review a patient’s weight, energy level, activities, and function over time, including his or her ability to walk, climb stairs, and generally take care of him or herself. By recognizing any patterns of decline, it may be possible to estimate future function and longevity. These estimates, of course, are always subject to change based on new research and advances in treatment. Q: Are there any other factors that may influence these estimates? Q: What are some benefits of talking about prognosis with a doctor? Dr. Byock: Not everyone wants to know their chances of being cured or how long they can expect to live. Some people feel that knowing their prognosis is depressing or bad luck. In some cultures, people believe that talking about dying is unwise and can sometimes cause a person to die. In fact, many of us have some tendency to feel that talking about dying can somehow invite misfortune. We shush our ill mother or father if they bring up the possibility that they might not get better—“Don’t talk like that!” we say, as if talking about it will make it come true. It is okay not to want to know your prognosis, but living with cancer certainly highlights the fact that life is precious and that every one of us will die one day. I often ask patients to consider what, if anything, would be left undone if they were to die suddenly. You don’t have to be dying, or have cancer, for this question to be valuable. Would your family know where to find your important papers? Does someone have the ability to transfer money from your bank accounts? Do you have a will? If the answers to those questions are “no,” your spouse or children or close friends may have to go to court to keep your property in your family. By expressing your wishes in formal ways, you may prevent disagreements among your family and friends and reduce their stress if you were to die suddenly. Once again, this is good advice for us all. Being able to say to yourself on any given day that “there is nothing critical left undone” can free people to live in the present and worry less about the future. Q: Some people find it difficult to bring up this topic with their doctors. What are some tips you would give them to help start this conversation? Dr. Byock: Doctors and patients work best together when they can talk honestly and openly with one another. Like most doctors these days, I tend to see myself as a partner with patients and families in their care. Anyone diagnosed with cancer naturally wants to know what the chances are for being cured. Oncologists are used to talking about the percent of cures that have been reported with specific treatments. However, when it becomes clear that curing a patient’s cancer is unlikely, patients may feel uncomfortable asking their doctor, “How long do you think I have to live?” The truth is that this question is often uncomfortable for doctors too. I often ask people to have patience with their doctors. After all, they are only human. But if you want to discuss your prognosis, definitely talk with your doctor. When asking your doctor about your prognosis, remember there are no crystal balls and any estimates will be just that, educated guesses. Most people ask because they want to plan for the future. So when a patient asks me how long he or she has to live, I usually give a range of time and explain what signs I will be looking for in refining that estimate over time. As I mentioned, I tend to look at trends in a person’s weight, appetite, energy level, ability to walk or climb stairs or perform usual activities, and how they spend their days. Q: What questions should people ask about their prognosis? What can I do to improve my prognosis? What should I watch for to know whether I am likely to live longer or shorter than expected? Most group statistics show a range of survival times, and it is worth knowing the number of months or years at the lower and higher ends of the range, as well as the average survival for the condition. Q: Is there anything else people should know about prognosis and survival statistics? Dr. Byock: Remember, no two people are alike. A statistical prognosis is always just an estimate, not a firm prediction. Effective cancer treatments can sometimes dramatically improve a person’s well-being and survival. 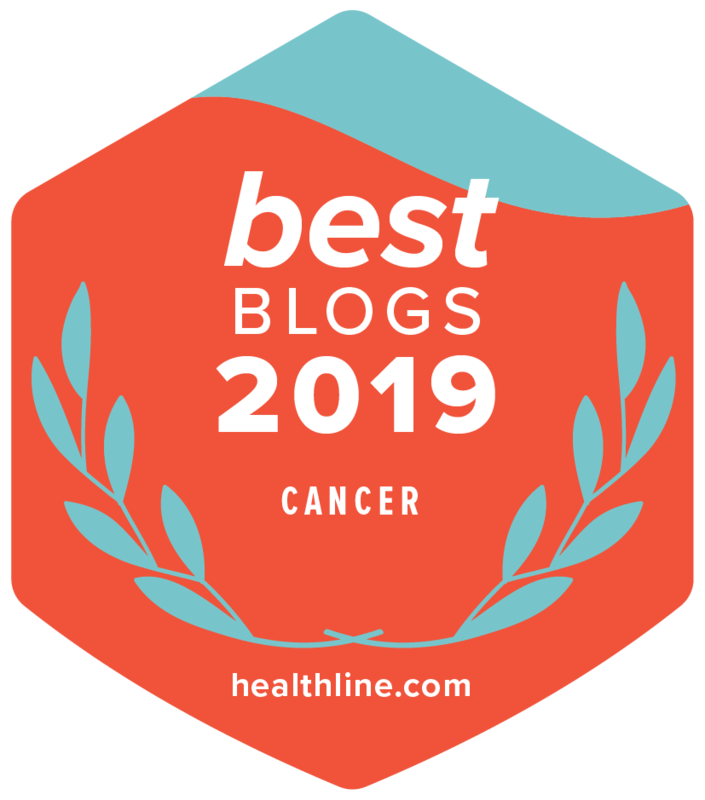 Although knowing your prognosis can be helpful for making important personal plans, it is just one of many factors to consider when you are striving to live fully with cancer.